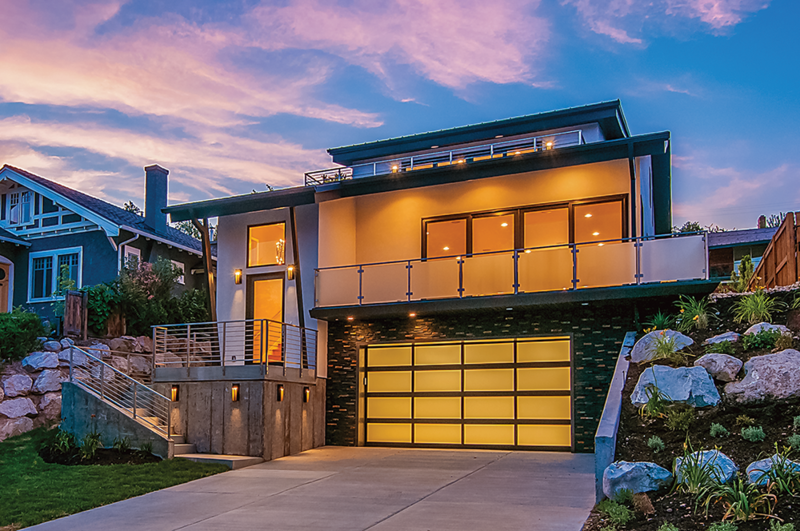 Whether you prefer the traditional garage door or are more contemporary, we’ve got you covered. Look through our entire line of residential garage doors to find the one you want to take home. We specialize in overhead door service, repair, and installation in Cameron, Albany MO and surrounding areas.